GETTING OLDER MAKES A DIFFERENCE. SO DOES BEING A WOMAN. Our eyes are naturally affected by the aging process. As we age, our eyes can produce fewer tears. In addition, women are more likely to develop Dry Eye symptoms which may be due to hormonal changes during the menstrual cycle or after menopause, and the use of oral contraceptives. 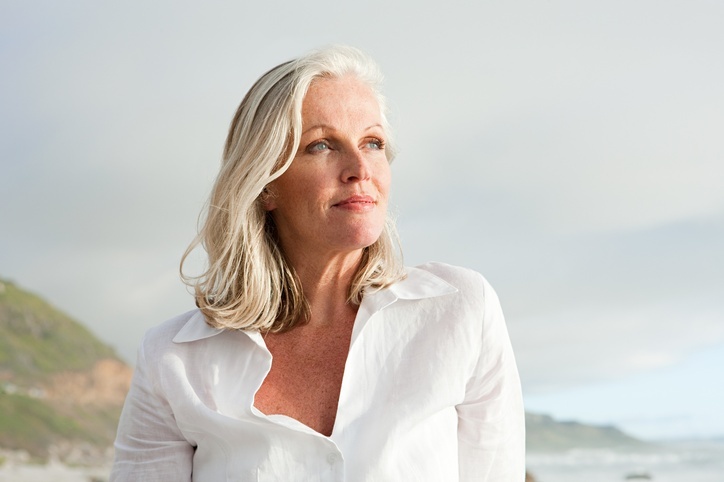 When we think of menopause symptoms, we think night sweats and hot flashes. But many menopausal women suffer Dry Eye. Why? Because Dry Eye symptoms are more likely for those women on hormone replacement therapy, particularly for those on estrogen.